Gaumukh trek is a popular trek in Uttarakhand state of India. Tapovan is an area beyond Gaumukh consisting of a beautiful meadow, at the feet of Mt. Shivling, a further 5 Kms from Gaumukh. Book Gaumukh Tapovan tour packages 2017. 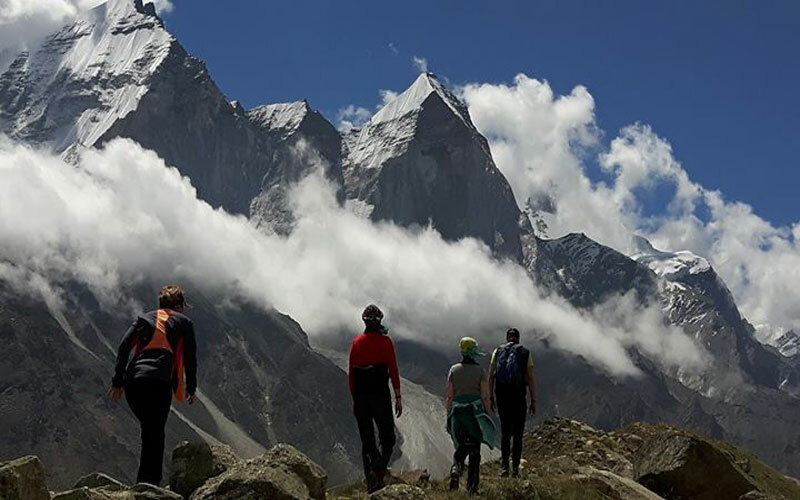 Gangotri Gaumukh Tapovan Trek online booking for luxury budget deluxe tours, group tours, Get best deal or offer with Tour Travel Tourism on Gangotri Gaumukh Tapovan holiday packages. 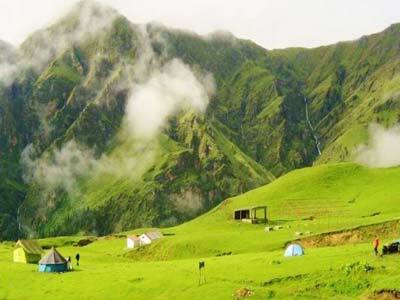 Gaumukh trek is a popular trek in Uttarakhand state of India. It is located at the Gangotri glacier. Gaumukh is looking like a Cow's mouth. It is a source of holy river Ganga. 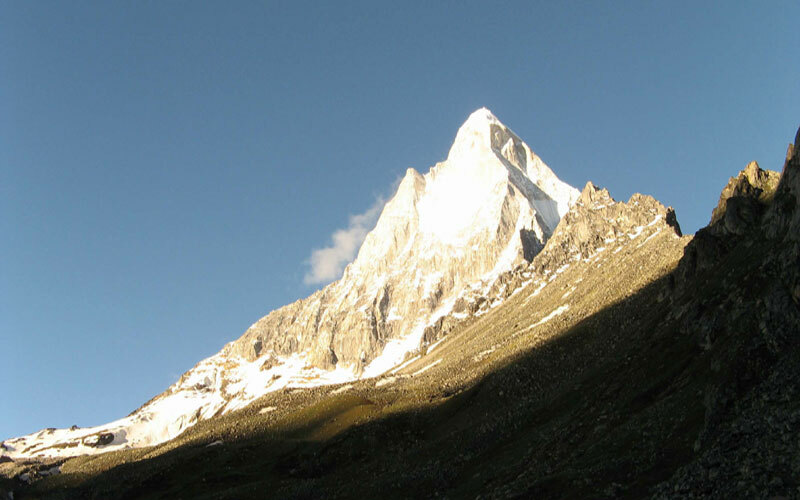 On the other hand, Tapovan is located on the Gangotri glacier. This trek will pass traveller through glaciers. That’s why it is certainly one of the great treks for adventure. This trail is rated as moderate and therefore can be undertaken by mountaineers and non-mountaineers. 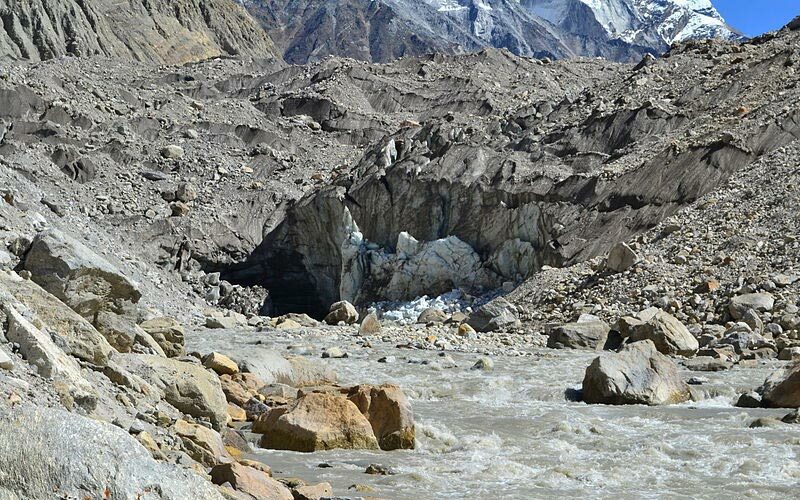 The Gaumukh glacier is the source of Bhagirathi the holy Ganga river. Devotee take a holy dip in the bone chilling icy water. 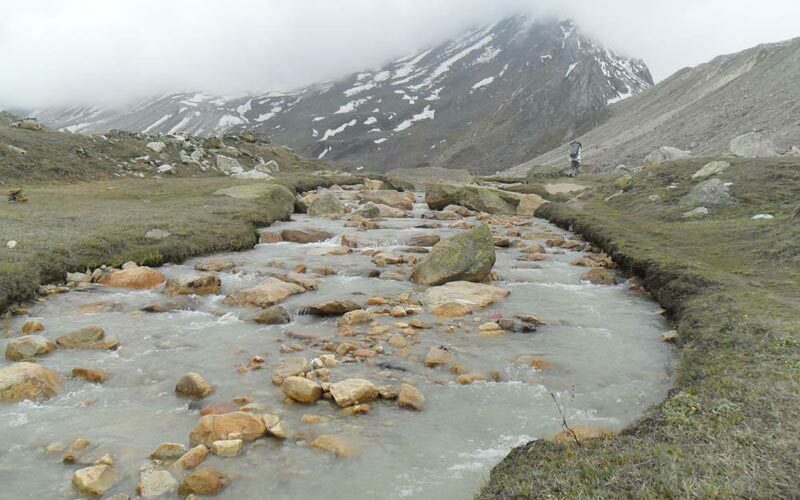 Gaumukh, the source of the River Ganga, itself is reason enough to do this trek. Gaumukh is a sight on its own. Only when you get close to it do you realise how big and magnificent the glacier it is. The Holy River Ganga is the most sacred river in the Hindu religion and its source at Gaumukh on the Gangotri glacier and many other peaks. 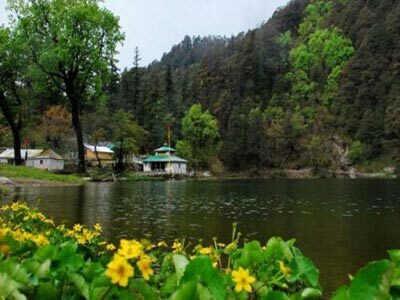 Gaumukh is one of the holiest places for Hindu pilgrims who come here to witness the birth of Mother Ganga. The trek takes you to Gaumukh (cows mouth), the mythological source of the River Ganga which is at the snout of the Gangotri glacier. Tapovan is an area beyond Gaumukh consisting of a beautiful meadow, at the feet of Mt. Shivling, a further 5 Kms from Gaumukh. The most well known tapovan in India is the area above the Gangotri Glacier at one of the primary sources of the Ganga, in Uttarakhand, India. At the foot of Shivling peak, a barren area near about 4,463m elevation, is a seasonal home to several sadhus living in caves. It has become a trekking destination. The trekking usually starts from Gaumukh and the trek was considered moderate to difficult route from Gangotri to Gamukh in 2013 North Indian Floods. Tapovan area is base camp for several mountaineering including Shivling peak, Bhagirathi peak etc. 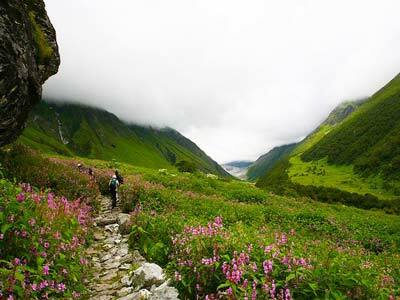 Tapovan area is full of meadows, streams and flowering plants and the meadows are considered as one of the best meadow in India. There is also a place known as nandanvan near Tapovan, and Nandanvan is also trekked by trekkers and dwvotees. Nandanvan is also a spacious meadow located at the base of river Bhagirathi. 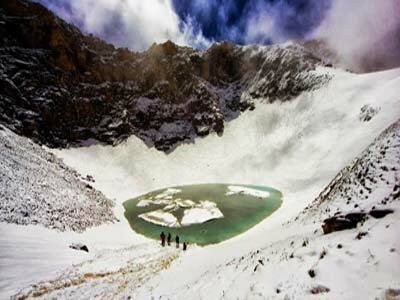 One of the most beautiful places in Uttarakhand, Gaumukh glacier is sightseeing in itself. 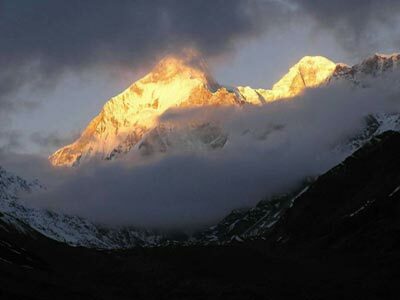 The vastness of Bhagirathi peaks can be experienced from the Tapovan base camp which is near or at Gaumukh glacier. 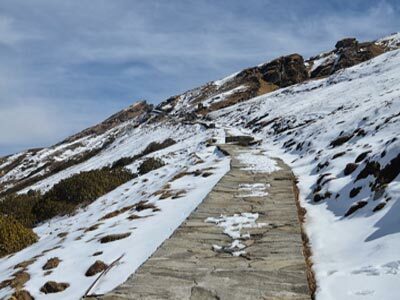 Apart from that, there is no sightseeing option except for the glacier itself .The trek to the heavenly Gaumukh has enough beautiful views and natural beauty. In Morning after breakfast we will drive for Harsil 210 km from Haridwar . Arrival at Harsil you can visit local Apple orchid in Harsil. Stay overnight in Harshil. Today after breakfast we will drive for Gangotri 55 km drive 1-2 hrs and do Darshan of Gangotri temple. Here trek start for Bhojbasa /chirbasa 14 km trek. We will stay overnight in Bhojbhasa. After having breakfast packed your baggs and trek start for Tapovan at 08Km Trek via Gaumukh. Arrival at Tapovan chooses your camp side and put your camp. Morning after breakfast packed your camp and trek start for Bhojbasa/Chirbasa. After arrival at Bhojbasa /Chirbasa stay in overnight camp at Bhojbasa/Chirbasa. In the Morning after having breakfast drive for Rishikesh 190 km from Harsil 7-8 Hrs drive. Arrival at Rishikesh check in your hotel. You can visit local Laxman Jhula and Ram jhula and Ganga Aarti. Tourtraveltourism.Com gives you the option of fully personalizing your trips and holidays. Keeping in mind your preferences and your tastes in accommodations and travel options, Our experts give amazing suggestions to suit what you want.